As a trusted and reliable garden maintenance team we are able to provide a wide range of maintenance solutions, that each ensure that grass, hedges and trees remain in check and tidy. With our specialist equipment, we are able to to reach those difficult and often out of reach areas. 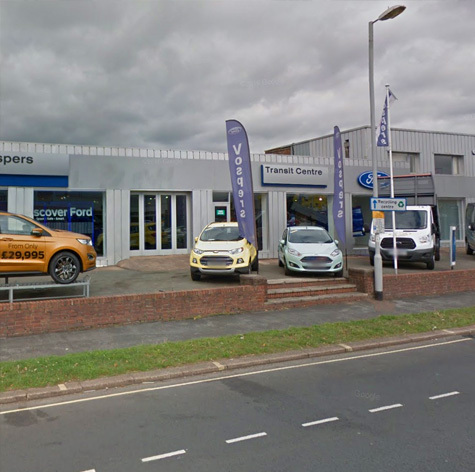 Our team was able to help out at Vospers with keeping their car centre nice and tidy. Often garden maintenance can be a challenge, esspecially if you are very busy. Are team is able to help you with your garden maintenance to ensure that everything remains the way you want. Simply get in touch to find out more.